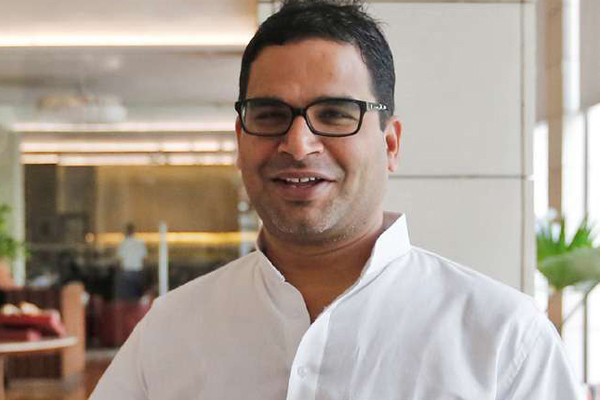 Election strategist Prashant kishor today made sensational comments about the results of 2019 general elections and responded on the question of who will be the next prime Minister. Prashant kishor told that Modi become prime Minister again as NDA will get the majority to form the government. When he was asked about the possibility of having some other BJP leader other than Modi becoming prime minister in the case of BJP not getting full majority, he discarded such possibility and told that Modi will become prime Minister again. When asked about JDU leader Nitish Kumar becoming prime Minister, he told even though Nitish Kumar is a very big leader in Bihar, at this moment Modi taking up prime Minister position is much more justifiable than Nitish Kumar aspiring for that position. Prashant kishor comments came as surprise given the fact that, he is also now political leader of the party of Nitish Kumar. Prasanth kishor has terrific track record as election strategist and he played a vital role in Narendra Modi winning Gujarat elections multiple times and Narendra Modi becoming prime Minister in 2014. He also helped Nitish Kumar to win in Bihar. 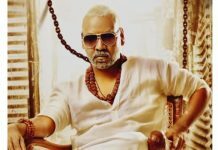 Even though he was associated with YSR CP at a point of time, later he moved away from that organisation itself to join direct politics. Given the track record of Prashant kishor, many political parties are now analysing his statements.